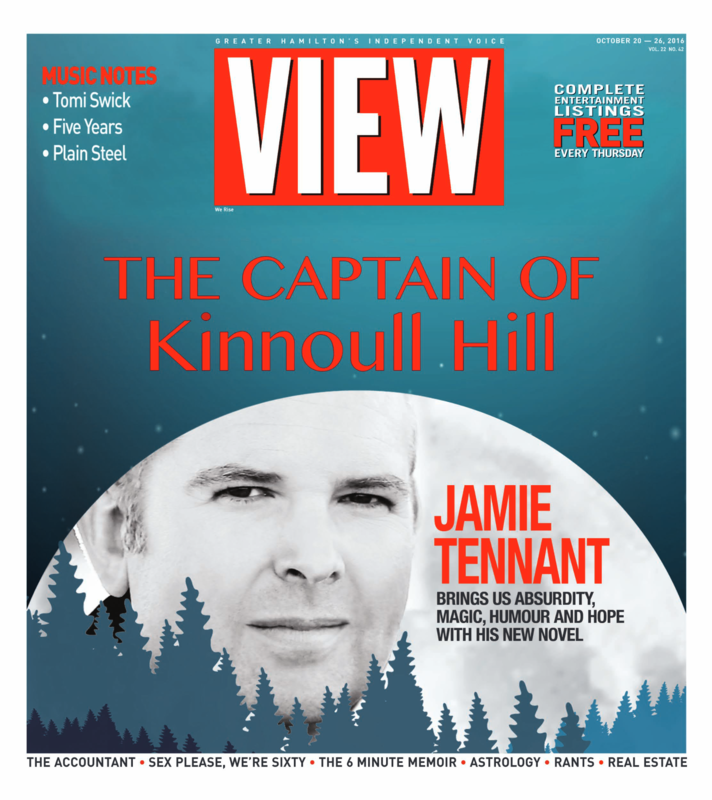 If you haven’t had a chance to hear Jamie Tennant read from The Captain of Kinnoull Hill, turn up your speakers and listen to this excerpt from the novel. To learn more about Jamie, the writers who inspire him, and his process, read this feature article from Hamilton’s View magazine! Designed and hosted by the Imaginative Group.